With all of this snow we need a reminder that Spring is near. 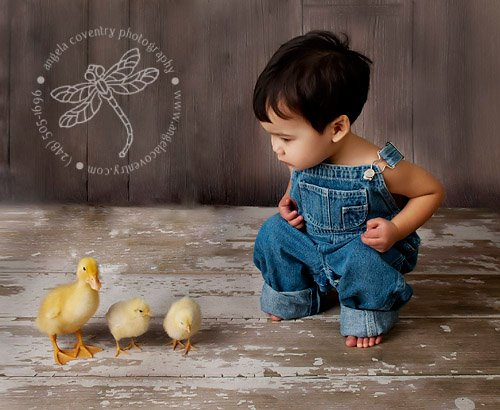 We have just confirmed that we’ll be visited by fluffy chicks this year for Spring photos. These sessions usually fill up fast so give me a call (248.505.1696), email (info@angelacoventry.com) or use the contact form to schedule your session. Session fee is due at time of booking to reserve your time. March 8 – 20 minute mini sessions are $50 for up to 3 children. Special print package pricing starting at $50. **Please note that these sessions are suitable for children sitting on their own.